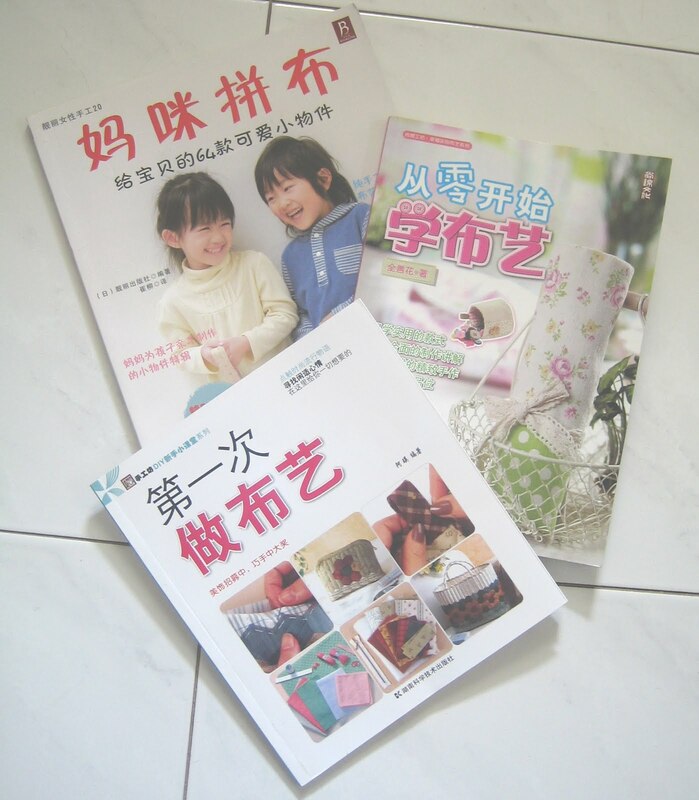 Just love sewing: Gift--- Craft books. 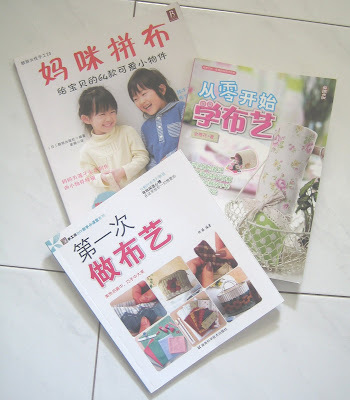 My hubby bought these craft books for me from a Chinese book fair in my hometown yesterday. The one at the top left is translated from Japanese edition published by BOUTIQUE-SHA. The Chinese publisher got the Chinese translation rights arranged with BOUTIQUE-SHA. These books are actually for beginners and project listed are very simple. I told him I can sew those stuffs without refering to the books. According to him, no harm of buying since the books are inexpensive . ( I do not think so because all the books are actually 100 % more expensive than what you can get from China.) . Any way , he made my day because it is really fun to look at those beautiful pictures inside the book.! ! 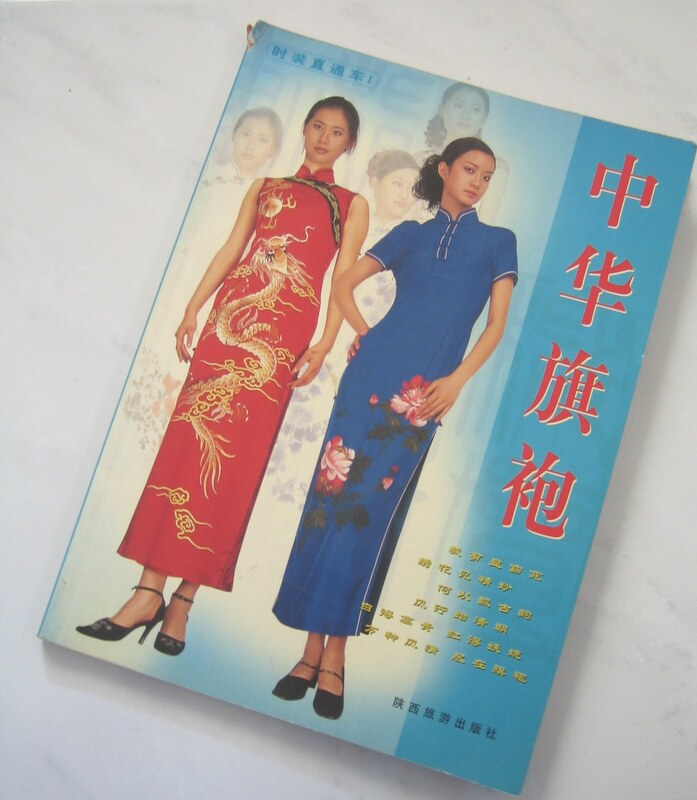 I had went to China at least five times in the past , but only had bought a sewing pattern book for " Qi pao" there. Well, I was not so crazy about crafting in those days... :). I think next time I visit China , I will sure to grap more craft books .......! There are many creative people in China. 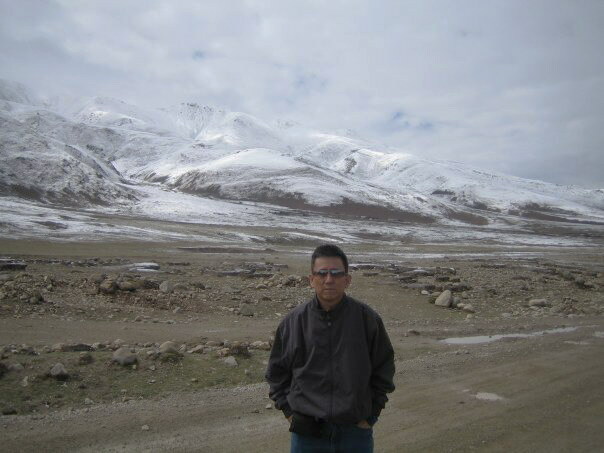 Every time I visited China , I was thrilled to look at their architectures, sculptures, handicrafts, .....and most of all , the amazing , fantastic beautiful scenery of this country ! My hubby never get tire of visiting this wonderful country. Thanks for stopping by. Have a nice day ! Nice to meet you, Mr. PY!! Happiness forever to the nice couple in Malay! Thanks , Evelyn and Amy.